The Mahler 7 from I. Fischer is the end of his Mahler cycle - he doesn't conduct the 8th. Available 22nd of March (on Amazon UK). Is this 'Berlioz Rediscovered' or old Berlioz recordings rehashed using the 150th anniversary of his death as an excuse? 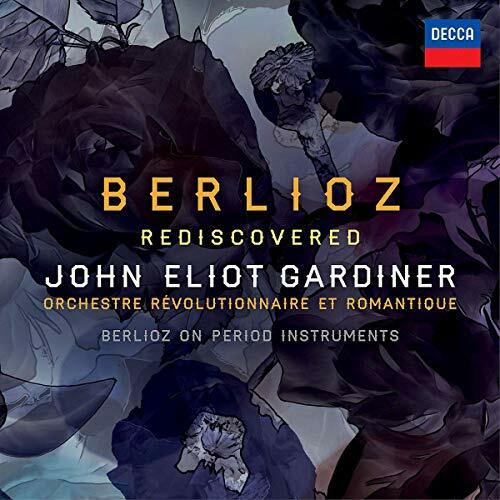 Editorial Reviews :Brought together for the first time for the 150th anniversary of Berlioz’ death, Decca presents this 8CD+1DVD, original jacket set of the ground-breaking recordings made for the Philips label by The Orchestre Revolutionnaire et Romantique under the leadership of John Eliot Gardiner. The set is accompanied by performances on DVD of Symphonie Fantastique and the Messe solennelle and is sure to delight both fans of Berlioz’s incredible orchestrations which are heard here with striking clarity. It says Philips recordings. There are no longer any new cds coming out on Philips. But many old Philips cds are being re-released with the Decca label on them. So this is a box of Gardiner's old Philips recordings re-released on Decca. Thanks for the info. I already have the CDs, mainly in their original Philips incarnation. The DVD sounds interesting but not a justification for buying the box. Aren't the individual releases free from at least somewhere? Speaking of Mahler, that M3 with Roth is intetesting, since HM has publicly committed to a complete cycle with Daniel Harding, but this is Roth's second Mahler recording with them (M5 came out last year). Could the label actually be thinking of issuing two competing cycles at once? That’s a possibility, but whether it’s carried out to the end will be speculation on our parts. Thanks - that's interesting and I admire artists who are willing to leave a cycle uncompleted rather than faking their way through a piece they are not committed to. 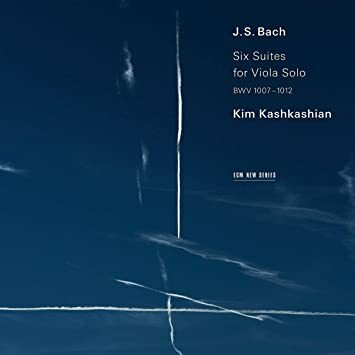 I quite enjoy the Sonatas & Partitas played on cello (Paternoster, and Bylsma has done some of them) but I would expect to be underwhelmed by the Cello Suites played on violin. Prove me wrong, Rachel Podger. 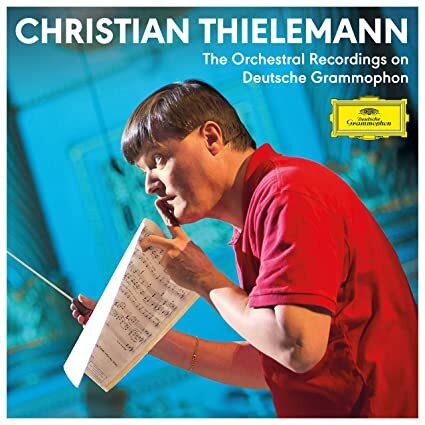 He does conduct Das Lied von der Erde though. There are even very good recordings on viola by Maxim Rysanov and Nils Mönkemeyer - but I share your skepticism about violin. Here a photograph of Thieleman in his twenties where he sported something like a prince valiant haircut (he was also a lot slimmer). Also Kim Kashkashian, which I like.